This is pretty perennial has pincushion flowers that first appeared in late May in my garden. The plants look particularly good in shady borders. They are drought tolerant and are not damaged by slugs. Butterflies and bees love the flowers. They last for a couple of weeks, with new flower stems appearing up to mid-September. 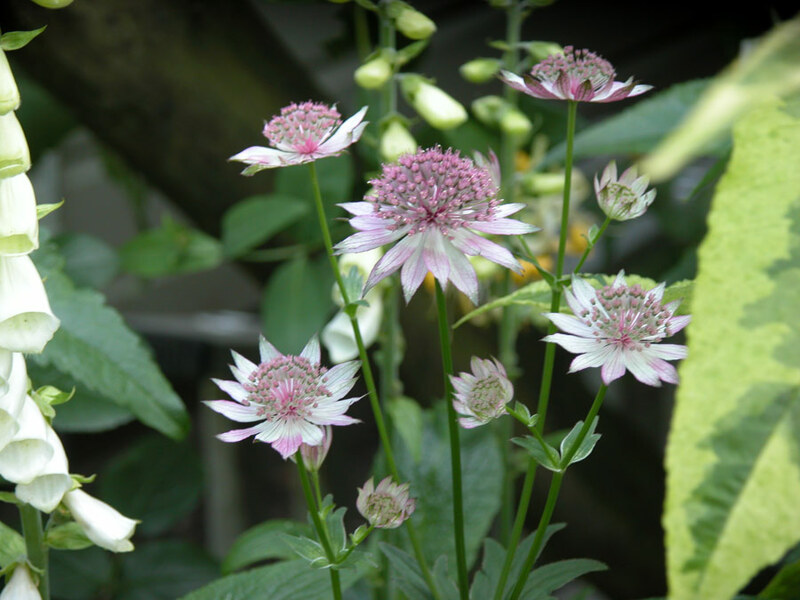 Astrantias make good flowers for cutting and they can be dried for winter use. A. ‘Florence’ (above) is a favourite of mine. I also have the white ‘Shaggy’, and I found this one below hiding in the middle of the far border last week. 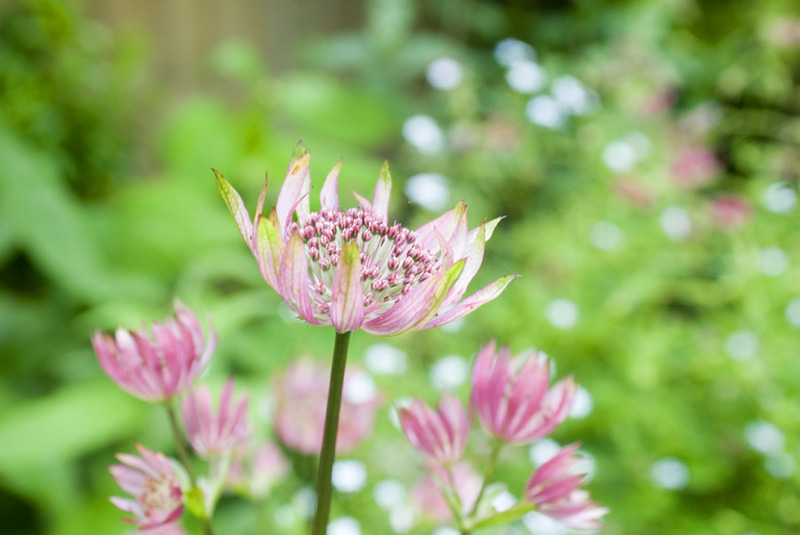 I’m a big fan of astrantia too: especially the pinks and clarets. 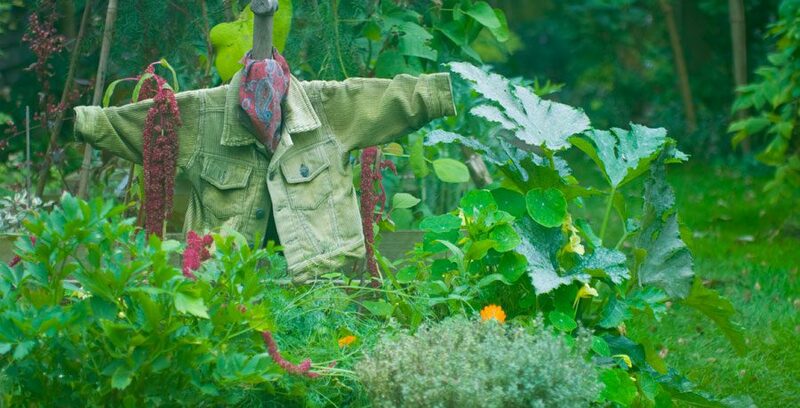 It’s one of the classic cottage garden plants and a useful alarm if the garden needs water. It looks pitiful when it dries out, though it soon perks up again when watered.